Il creatore afferma che i suoi contenuti sono riservati ad un pubblico adulto. FAAAT (For Alternative Approaches to Addiction, Think & do tank) is an international advocacy and research program that addresses the policies of addiction, controlled and illicit drugs, and plants, products or substances liable to produce harms or dependence. 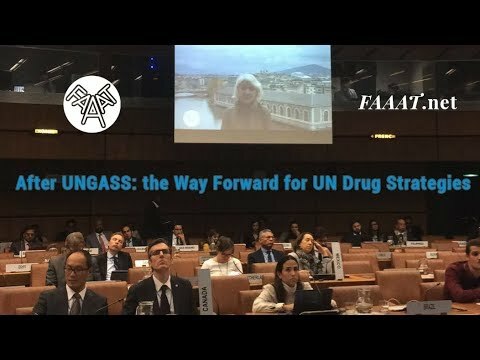 Our vision: Evidence-based, democratic, transparent and measurable drug policies • framed by fundamental rights • grounded on sustainable development • empowering people and communities • enhancing social justice and health. Our mission: Research rigorous and ethical policy alternatives • and take action through advocacy at all level, social engineering, partnership and collective action • to upgrade policies and practices. Why are we on Tipeee? Our NGO is non-profit and non-governmental. We do not receive public funding, and not always receive the financial support that could be expected from the raisin industry and entrepreneurs world. This page is to help us ensure continuity and stability in the financial resources that allow our team to research, attend meetings and UN fora, cover office costs, wages, and properly develop the lobby and advocacy work needed to untangle a Century of prohibition. Long before the creation of our think-tank in 2015, the members of our team already researched and worked on unlocking the processes that would allow for a change in scheduling status of cannabis within the international Treaty system. We made everything we could to push the World Health Organization to start a scientific assessment of Cannabis (never done since the 1950's), and in 2016, the WHO finally decided to launch the so-called review process. The first part took place in November 2017 with the preliminar assessment of CBD, and the second part of the review took place in June 2018. All along the process we have worked to coordination the strategy and voices of civil society and academics, while providing constant advise and guidance to the relevant international stakeholders in charge. In parallel, we have issued and disseminated basic training for stakeholders. Everything (that can be made public) is uploaded to this beautiful web portal: faaat.net/cannabis. 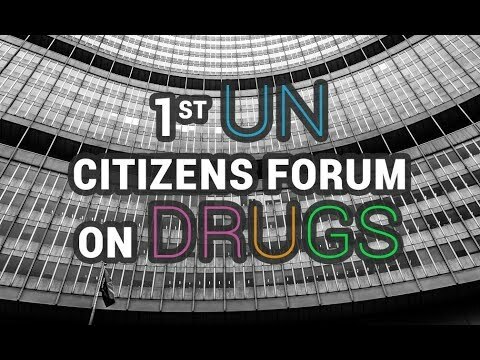 On July 23rd, 2018 the Director-General of WHO Dr Tedros sent to the Secretary-General of the UN, António Guterres the outcome of the 40th meeting of the Expert Committee on Drug Dependence (ECDD) held June 2018, that was dedicated to the scientific assessment of Cannabis and its related products. Fair enough, an important part of our remarks and recommendations (delivered in the Joint Statement to the Experts) were accepted by the WHO, and most of the weaknesses and bias in the preparation process seem to have been overcome. Even though Cannabidiol has been recommended for non-inclusion in the Treaties’s schedules, the journey is not over. The next step will be the 41st ECDD in November 2018, where the final part of the assessment (Critical review) will be undertaken by the Experts. They are likely to issue recommendations for lowering the scheduling status of Cannabis, Cannabis resin, Cannabis extracts and tinctures (including CBD-rich extracts), THC and THC isomers. The final step is expected for March 2019, when the UN Commission on Narcotic Drugs will adopt or reject the recommendations of the WHO ECDD. Short overview of our other international actions & publications. Support FAAAT think & do tank. 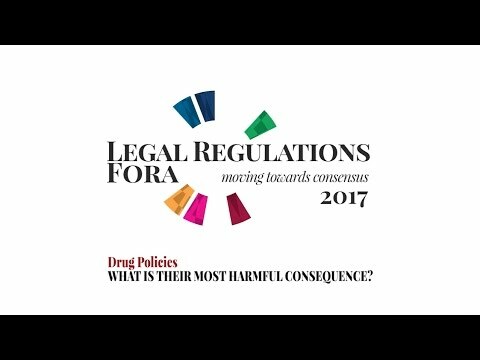 Moving lines in international drug policy by discovering new artists!